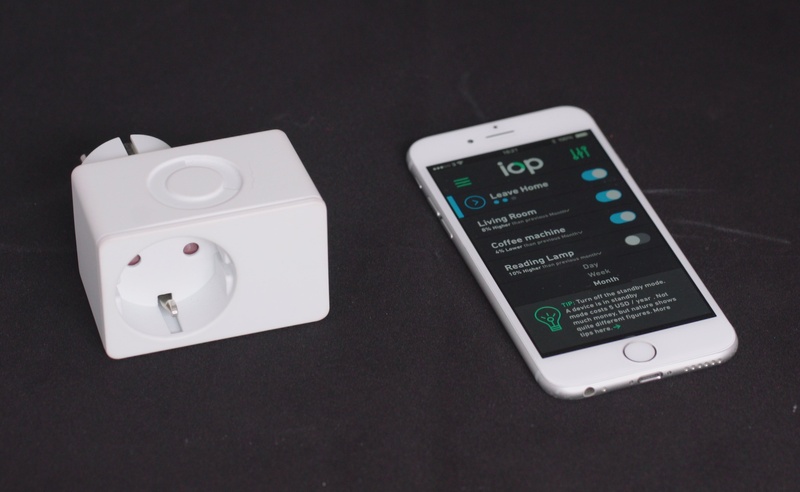 Plug the Iop in your outlet, install the app on your phone or tablet* and you're done. No setup, no configuration, it just works. *Works with iOS and Android. Requires Bluetooth 4.0 or higher. Forgot to turn off you coffee maker? 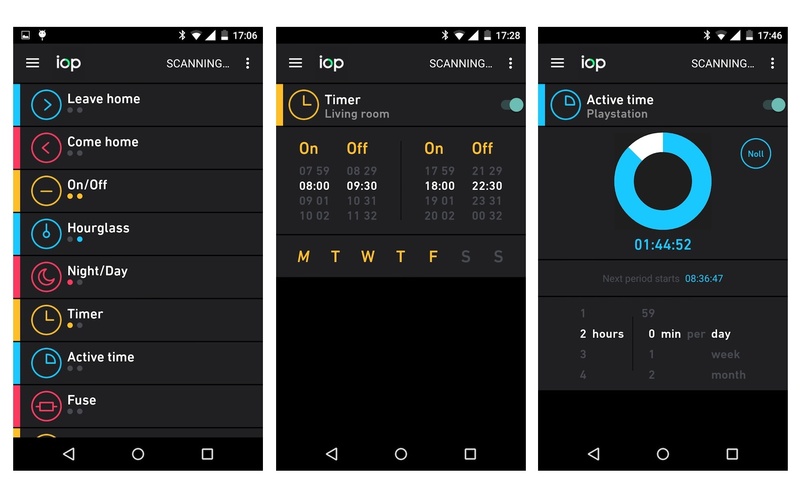 The Iop comes loaded with smart functions. It can detect when you come home or leave. You can remote control it or use it as a timer. It detects daylight and nighttime, measures you energy consumption and much more. 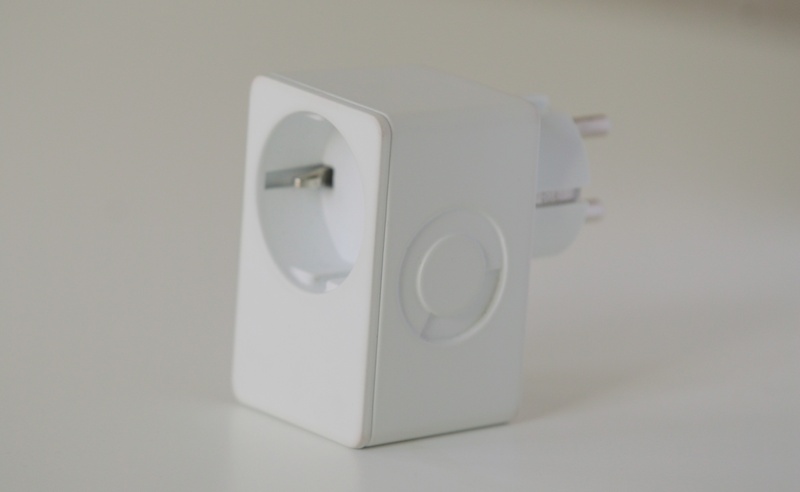 With a simple and timeless design it fits any home and since it can detect when you flip the lightswitch you can pretend it's not there at all. You can still use your lightswitch as usual.